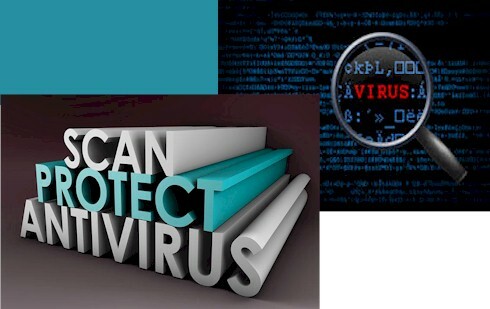 Virus and Malware Removal - Your system security may be compromised by malicious software like viruses and malware. It is extremely important to keep your laptops, desktops, and servers protected by using safe and reliable software at all times. Many computer users do not take viruses and malware seriously and end up with not only damaged software and hardware, but also with lost data. If your system becomes slow, takes you to unrequested websites, blocks you from the internet or does not allow you to access your data, chances are your system is infected with viruses and malware. Removing viruses and malware is not a simple task and needs to be managed correctly. Otherwise, you may cause more damages and end up losing important data files. Contact us immediately if you suspect of having malicious software that may be causing you problems. We will recover your data and completely remove all viruses and software.